Year 4: A four-month placement running from September to December. It can be undertaken in settings such as Community Pharmacy, Hospital Pharmacy, Industry, and Role Emerging Practice (REP) Placement settings. The first Year 4 placements took place in 2018. 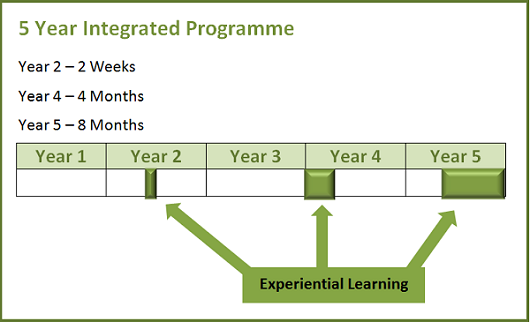 Year 5: An eight-month placement running from January to August. 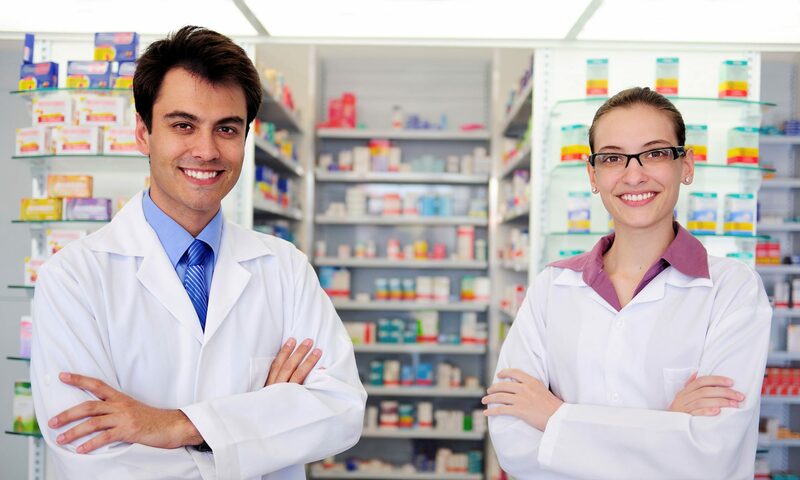 This placement takes place in Community or Hospital Pharmacy settings. The first of the Year 5, eight-month placements is due to start in January of 2020. If you are interested in registering with us or acting as a Supervisor or Preceptor to a Pharmacy student, please click here.